My friend, Jude Hardin, has released two thrillers simultaneously. Sycamore Bluff and Blood Tattoo. They're companion novels, featuring Hardin's popular rock-star-turned-PI, Nicholas Colt. Both are priced at $4.99 which means you can have two ebooks for the price of one traditionally published novel. And the quality of Jude's storytelling is on par with any traditionally published author. 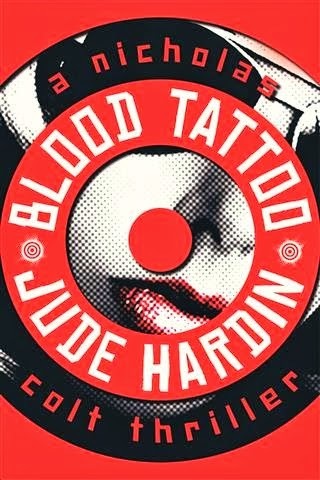 In fact, Blood Tattoo is published by Amazon's imprint, Thomas & Mercer, which is quite Big Time. I'm looking forward to reading the novels this holiday break - Sycamore Bluff is already on my Kindle!